Submit a photo of your favourite restaurant dish and win Pontini dining vouchers worth $200 each! It’s easy. 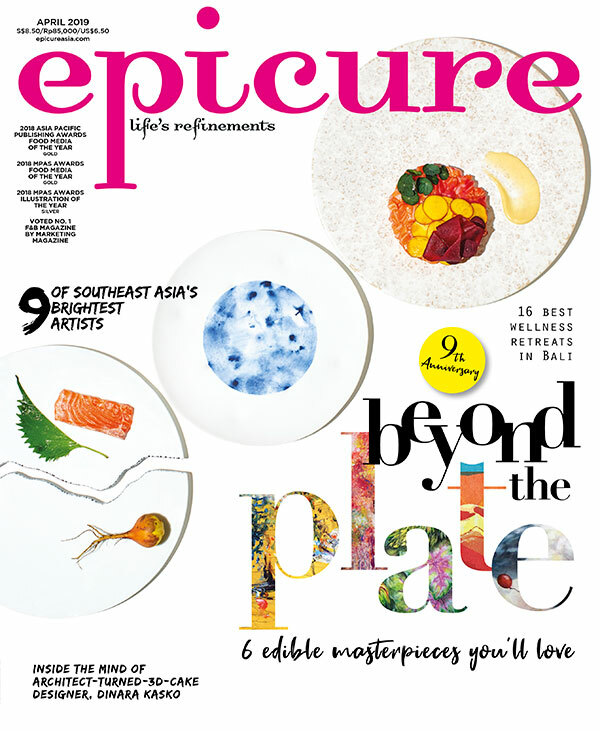 Simply log on to www.epicureasia.com and register as an epicure member to upload your food picture(s). Three of the best looking photos will be selected each month. The closing date for entries is 12 July. This month’s winners will each receive Pontini dining vouchers worth $200. Italian dining stalwart Pontini, an 80-seater restaurant at the Grand Copthorne Waterfront Hotel, is lined with elegant wood flooring and sleek furnishings, forming a cosy hangout for a languorous Italian feast. Regulars of Pontini are adding a new word (a Sardinian one, in fact) to their Italian vocabulary: Malloreddus, the name for Sardinia's ridged, conch-shaped pasta. Head chef Domenico Piras, who hails from Sardinia, serves up the little gnocchi-like dumplings in his Malloreddus Pasta with Pork Sausage Stew enhanced with Fennel Seed and Percorino Cheese. The dish is a hearty introduction to the warm Mediterranean flavours found in Sardinian Creations, a special section in Pontini's new menu. Vying for our attention are new items in the Rotisserie section, such as the Marinated Whole Chicken, Whole Quail and Pork Belly served in Fire Wood Platter with Roasted Potato, Sauteed Vegetable & Natural Jus, and the Risotto with Porcini Mushroom and Foie Gras in Barolo Wine Reduction.